On Wednesday, November 20, 2013, we will have AN EVENING WITH RABBI ARYEH SPERO. The evening will be open to all and will begin at 7:30 PM. Rabbi Aryeh Spero is a theologian and a political and social commentator. He is author of Push Back: Reclaiming Our American Judeo-Christian Spirit. 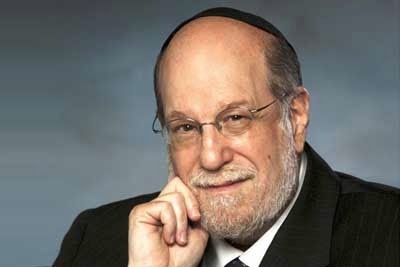 Rabbi Spero has appeared on a number of Fox News programs, including The O’Reilly Factor, Fox and Friends, America’s Newsroom, and Neil Cavuto. He is a regular, featured commentator for American Morning News (TRN) on issues regarding Israel and the Middle East, the Jewish community, and religion and morality, and is called upon for commentary by The Blaze. You are welcome to bring guests. If you are interested, kindly respond with the number of guests attending by e-mail to Mr. James Krug or Mr. Alex Basile at Kellenberg Memorial High School by Monday, November 18, 2013.